Precious little babies are photo canvas art just waiting to happen. 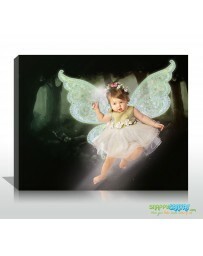 Our professional digital canvas painters will create an adorable fine art canvas from your babies pictures. This can be a unique gift for baby showers, push presents, and even as a gift for grandparents. 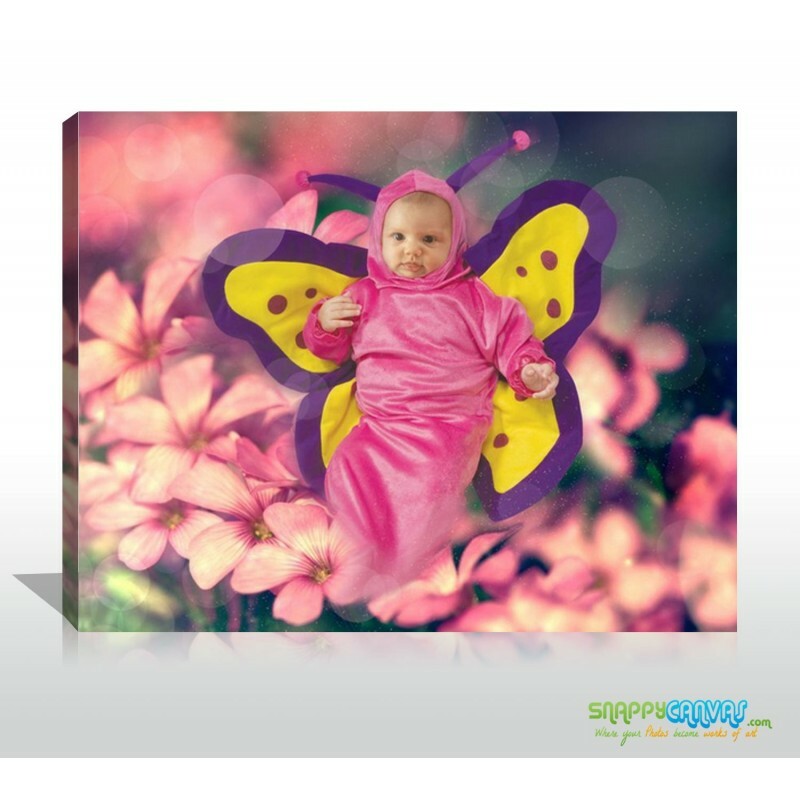 Adorable is the word often associated with babies, and so is this Adorable Art Style which will perfectly make everyone melt when used with your little one’s photos. 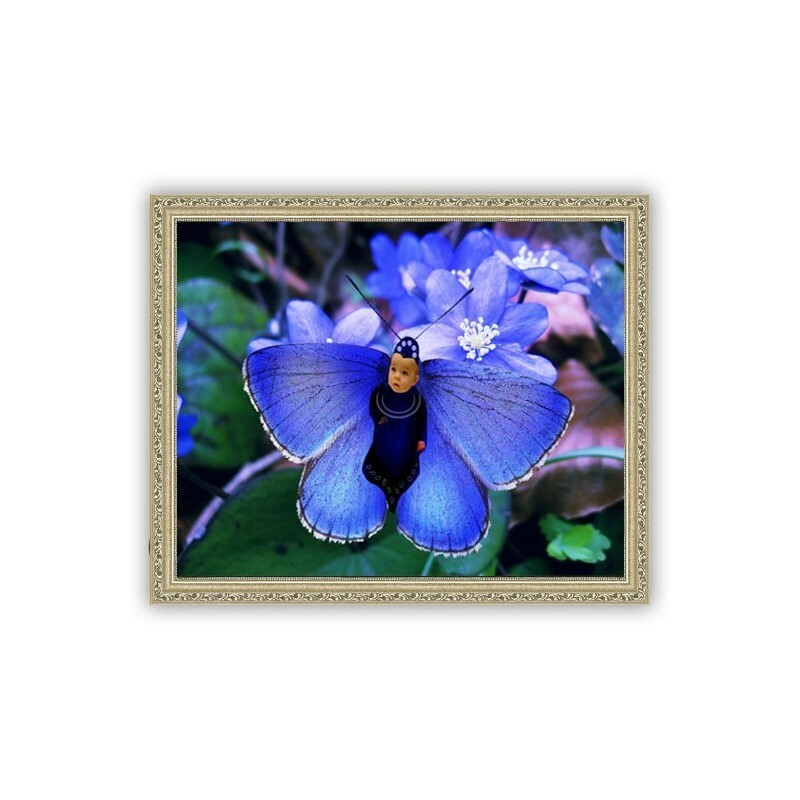 Combine infants’ pictures with scenes from nature and you simply get one consistent result: adorable! You can choose from a wide variety of background to print your baby’s image on, and you can also choose from different sizes and canvases. 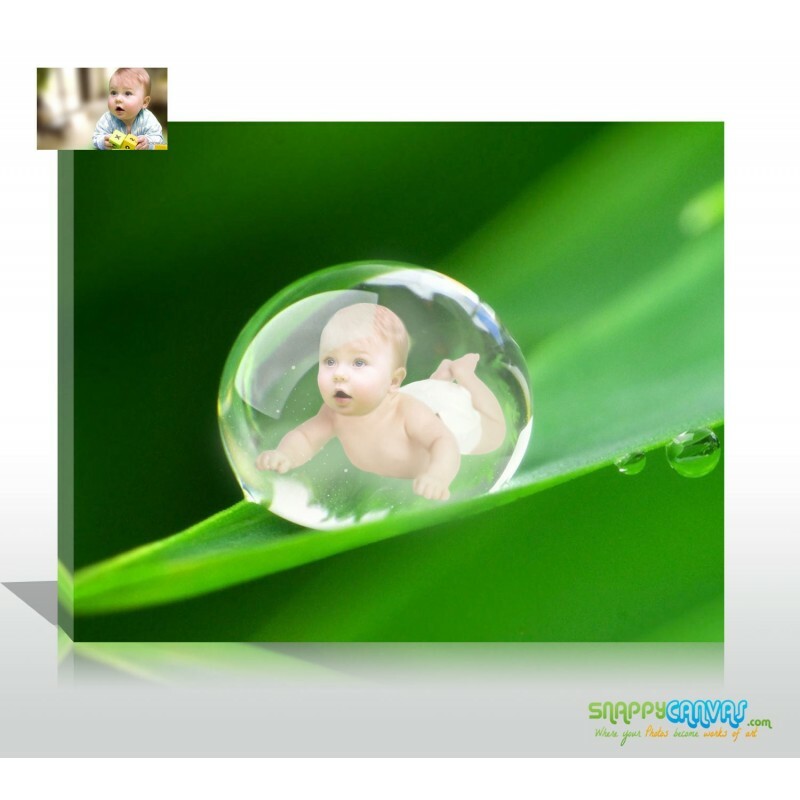 Do not worry about anything, simply bring us your baby’s photograph and we’ll do the rest. 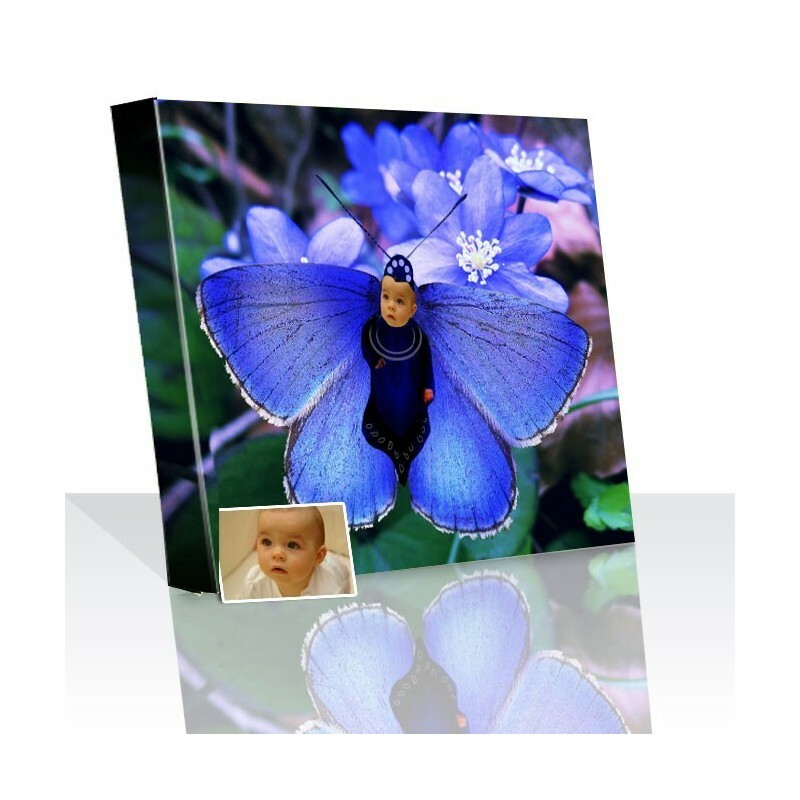 Have those photos on canvas in a breeze, with our handy experts who are waiting on you to cater to your special requests and needs. 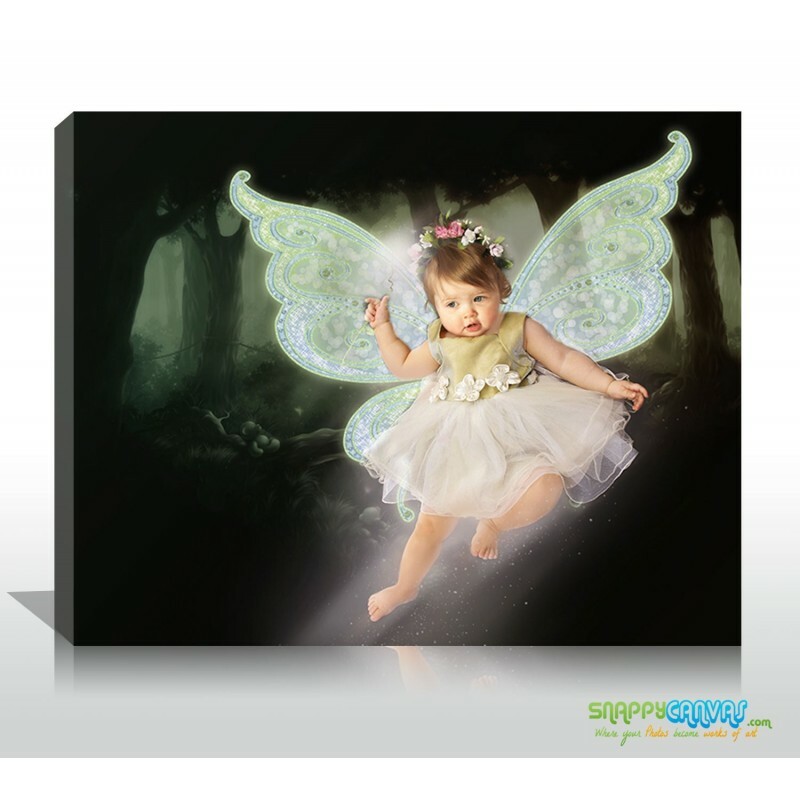 All our photos on canvas is backed by a 30-day guarantee, so you can be sure that you are getting a quality product. 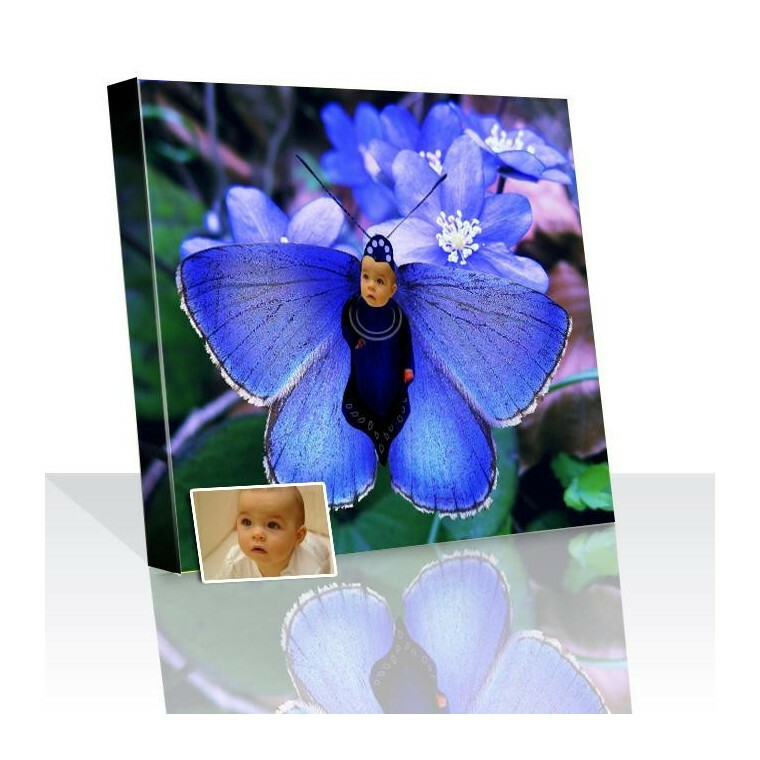 You may return your photos on canvas if you are not satisfied with it – that’s how confident we are of our products! Each canvas is made using the latest technology and coated with a special protective coating against UV and water. Make sure to bring us your photos in high resolution so that you get the best result available. You can email it to us or upload it directly. Our team of professional and devoted artists will be sure to turn your photos into timeless works of art that will last a lifetime. Great customer service. Not sure what your getting when you buy on line but they made it feel like I was in the store buying something. The where responsive and answered all my concerns quickly. My painting wasn't to our liking and they were more then happy to take it back and make it more to what we wanted. The painting was very good, just needed to make some minor changes. Overall very pleased and highly recommended! 5 star all around!